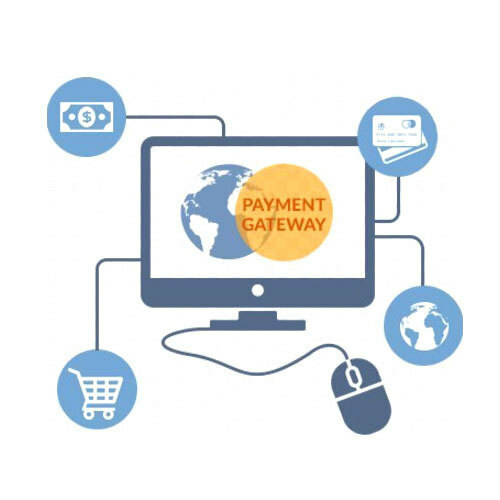 Leveraging on the proficiency of our proficient personnel, we are indulged in rendering Payment Gateway Services. Due to high demand, we render this service as per clients demand. A System Designed to Handle End to End Payment. With Domestic and International Credit & Debit cards, EMI, Net banking from 58 banks, UPI and 8 mobile wallets, Razorpay provides the most extensive set of payment methods. Established in the year of 2017, Tramitar Service Pvt. Ltd. is the leading service provider and trader of Mini ATM Machine, Card Swipe Machine and much more. The services provided by us are precisely executed in compliance with industrial quality standards. Furthermore, the offered services are available with us in accordance with clients’ specifications.